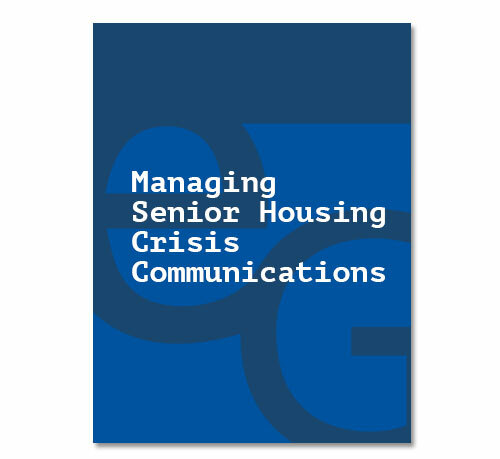 The following collection of articles, checklists and guides may be of use to your team in developing senior housing marketing strategies. 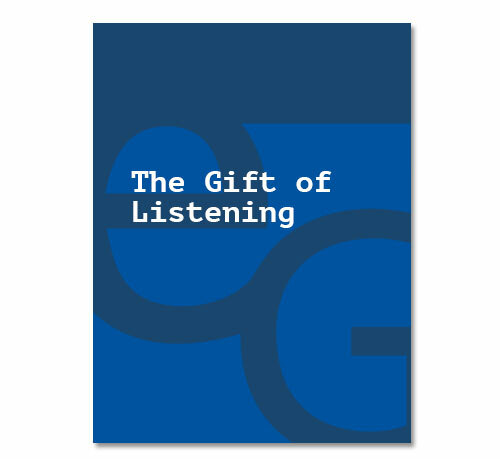 You can also contact us to discuss these resources as they relate to your organization. 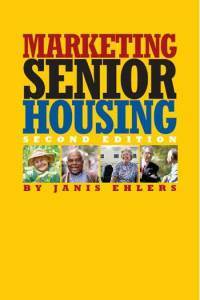 by Janis R. Ehlers, is packed with practical, proven senior housing marketing strategies to reach consumers, families and referral resources. 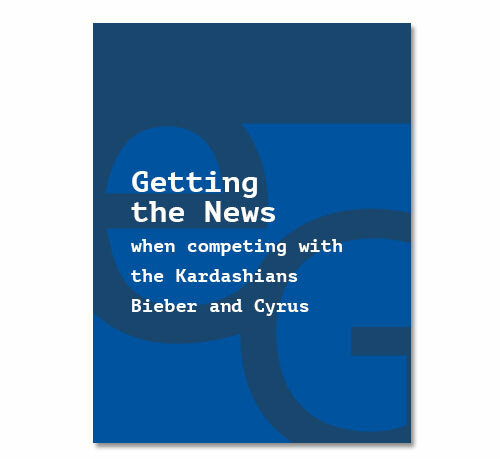 To order a copy, please click here. 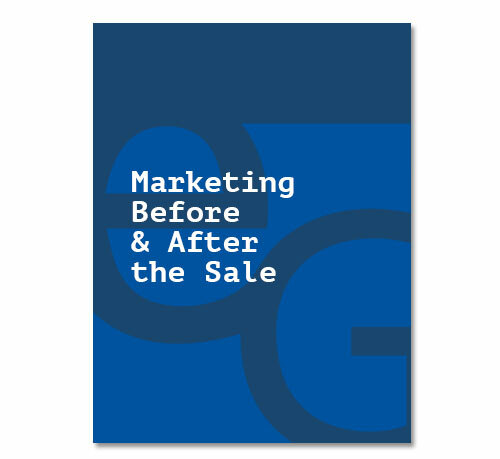 Senior living communities with strategic marketing strategies for both before and after the sale often have a competitive edge. Is your community putting its best foot forward? Find out if your community is making the right first impression. Communication between staff and residents’ families is crucial. Learn the key to making the transition to a memory care community as smooth as possible. 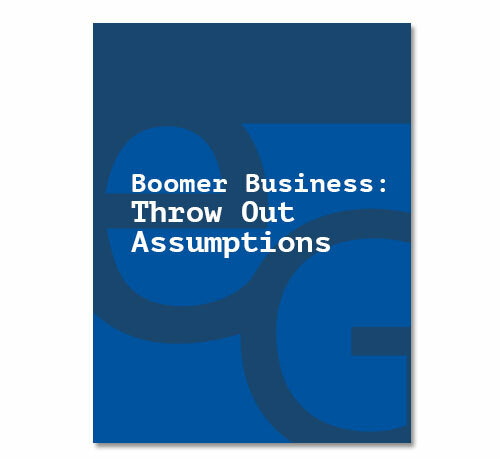 Housing decisions are as individualistic as boomers themselves; never assume! A well-executed focus group can help developers glean invaluable insights. 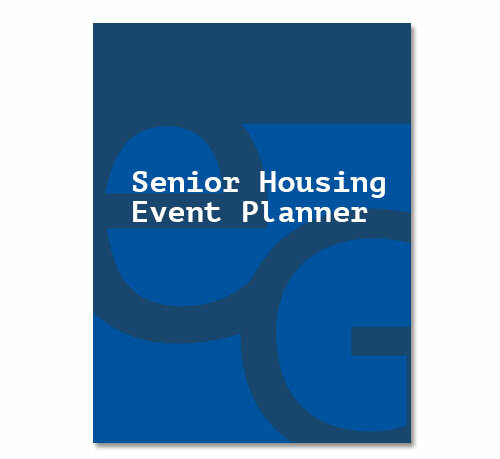 Events provide opportunities and are a key ingredient to a senior living community’s marketing plan. This Powerpoint presentation provides tips on how to increase media coverage at your senior living property. This Powerpoint presentation will guide you the do’s and dont’s of managing crisis communications.